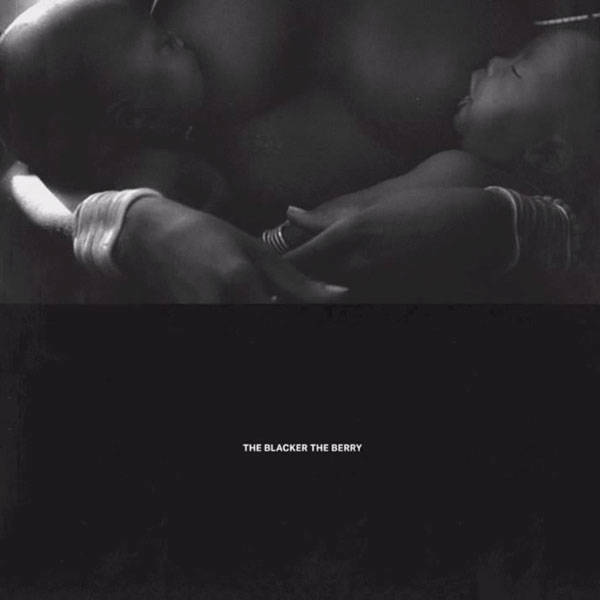 Kendrick Lamar - The Blacker The Berry (Boi-1da) (15') | Grindin' | Stay on it! Dope as fak, can't wait for his new album. Looks like your connection to Kendrick Lamar - The Blacker The Berry (Boi-1da) (15&apos;) was lost, please wait while we try to reconnect.